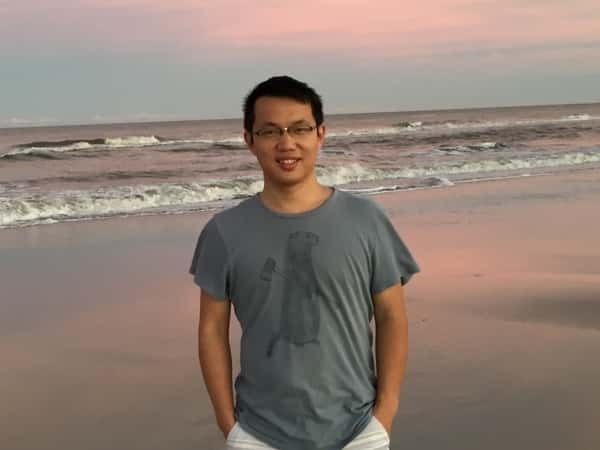 Hi, my name is Yongbing Zhao (赵永兵 as in Chinese), and I am a visiting fellow in the National Institutes of Health (NIH). In 2014, I received my Ph.D. degree in bioinformatics from Beijing Institute of Genomics, Chinese Academy of Sciences (CAS) & University of Chinese Academy of Sciences (UCAS). 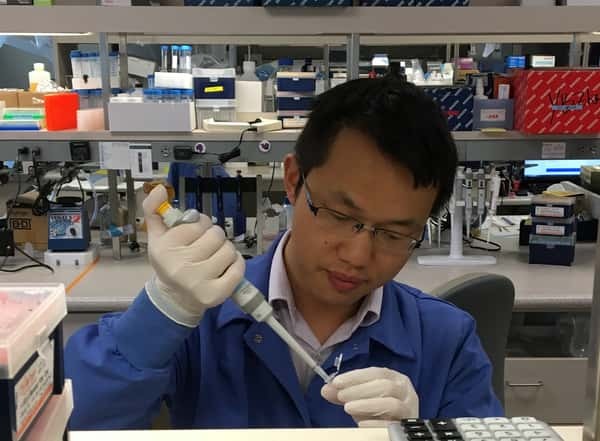 Prior to beginning my graduate study, I finished my bachelor degree in biotechnology from Huazhong University of Science and Technology (HUST) in 2009. Currently, I am focusing on employing both computational and experiential approaches to elucidate the global mechanism in transcriptional regulation from both genetics and epigenomics sight. Meanwhile, I am also developing some computational algorithm and software to analyze and interpret those omics data. The following image is the key words cloud of my research interest.